CIVIL ENGINEERING Our Extensive record of accomplishments assures efficiency. 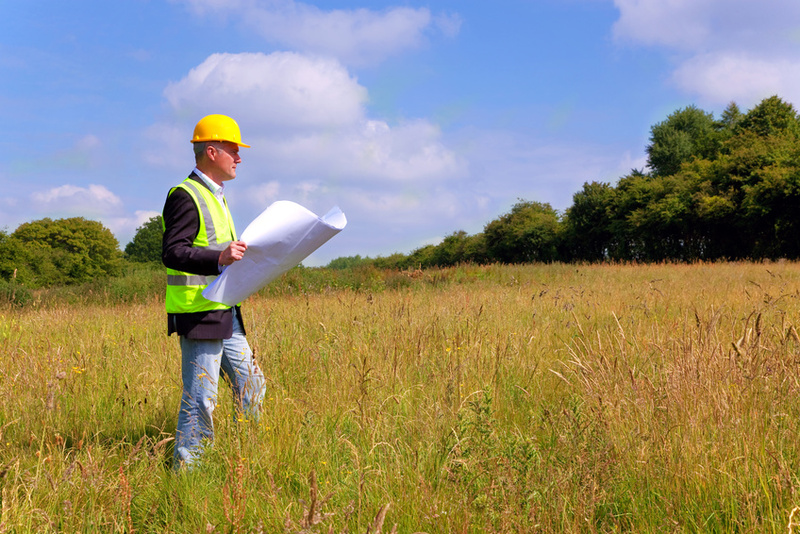 LAND SURVEYING We carry out each assignment with experience and professionalism. Wohl & O'Mara has surveyed land for over 100,000 dwelling units on Staten Island and larger tracts throughout the City of New York. The firm has also designed, surveyed and supervised the construction of many miles of roads, storm and sanitary sewers in the City of New York (all approved by the New York City agencies under which they have jurisdiction). The firm has prepared over 3500 drainage studies and sewer plans for review and approval by the New York City Department of Environmental Protection (NYCDEP). 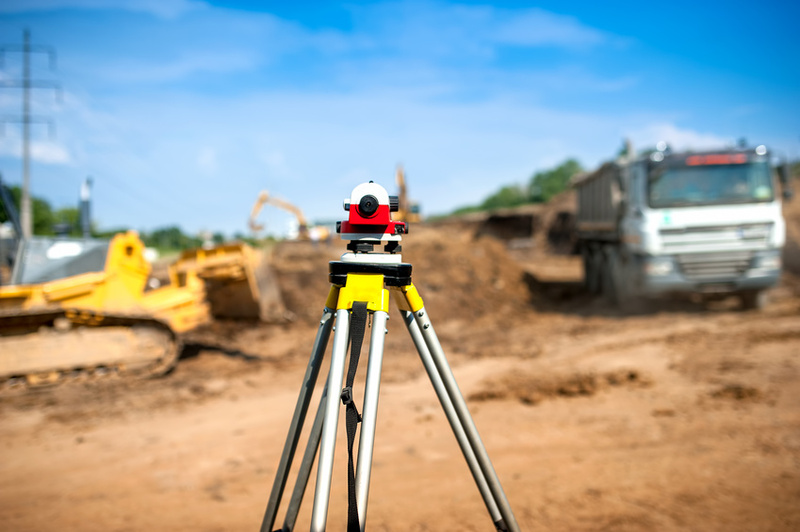 WOHL & O'MARA, LLP - Land Surveying Seasoned field party chiefs with over 20 years average experience which are all members of the firm’s management, carry out each assignment with the experience gained through performing more than 1500 surveys annually. 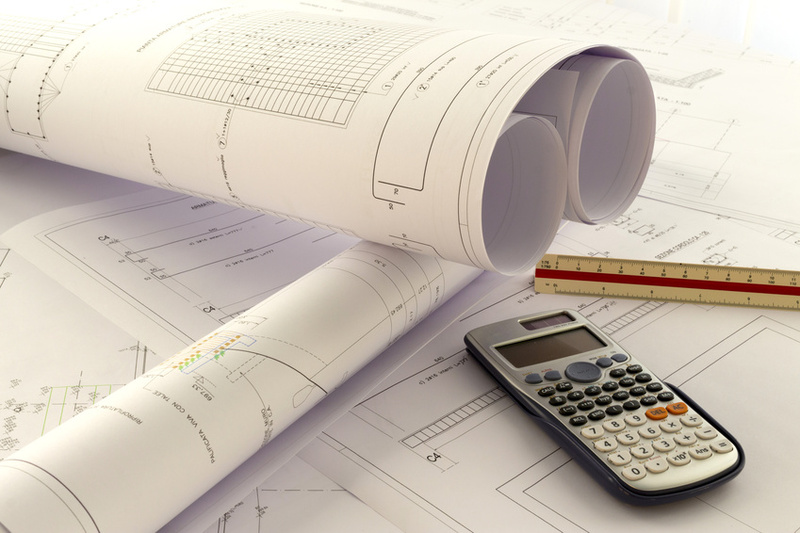 WOHL & O'MARA, LLP - Civil Engineering Drawing on a fund of specialized knowledge of local conditions gathered through the years of concentration in the New York Metropolitan Area, Wohl & O’Mara has the capability of providing complete civil engineering services.